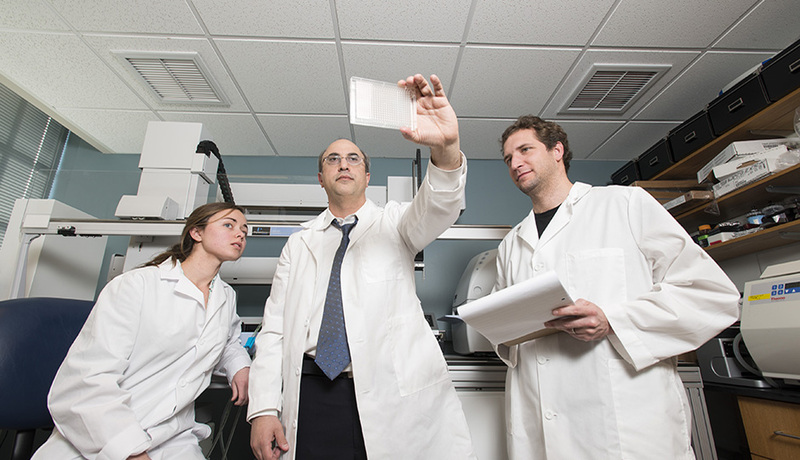 How do you break the mold of the status quo cancer research? You gather the best and the brightest from multiple institutions around the world and help them collaborate on unique and novel ways. Stand Up To Cancer and Vice President Biden’s quest for “a moon shot in this country to cure cancer” are two initiatives that bring together the best and brightest to advance cancer research to new levels. On May 28, 2008, Stand Up To Cancer (SU2C) was founded on a simple premise: accelerate innovative cancer research that will get new therapies to patients quickly and save lives now. Since then, every day has brought with it new challenges, new inspiration, new progress, and new hope. Their mission is to raise funds to accelerate the pace of groundbreaking translational research that can get new therapies to patients quickly and save lives now. By setting up “dream teams”, SU2C harnesses leaders in specific cancer types, to drill deep instead of wide—collectively making profound changes in the best possible avenues for treating cancer. 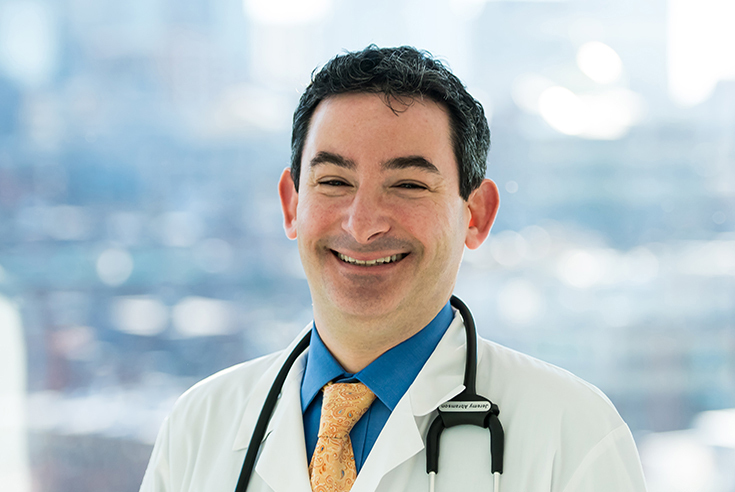 At the Massachusetts General Hospital Cancer Center, one of the 6 “Dream Teams” is co-led by Jeffrey Engelman, MD, PhD, director of the Mass General Center for Thoracic Cancers. Awarded $20 million, he leads a team of researchers, clinicians and a patient advocate to study the use of targeted therapy and immunotherapy to eradicate tumors. 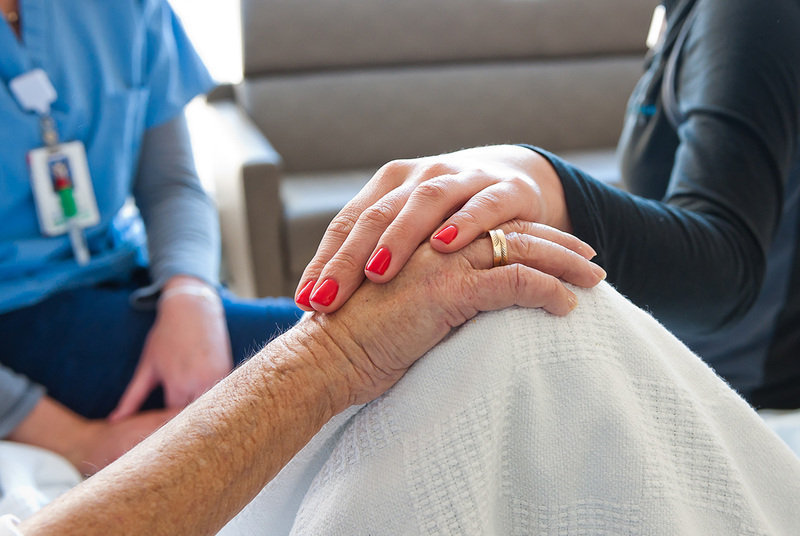 “We plan to use these new combinations of targeted and immunotherapies to improve quality of life for our patients and have a dramatic impact on outcomes,” says Engelman. In addition to leading one of the Dream Teams for SU2C, Dr. Engelman was also one of the 15 top cancer researchers from the American Association for Cancer Research, to visit with the Vice President Biden’s staff about the Vice President’s ambitious goal of shooting for a cure for cancer. This is a “dream team” of a different kind with a common goal of designing a comprehensive approach to advancing cancer research and care. Having recently lost his son to brain cancer, Vice President Joe Biden is particularly motivated and believes that more rapid advances in cancer research can be achieved with collaboration among researchers. 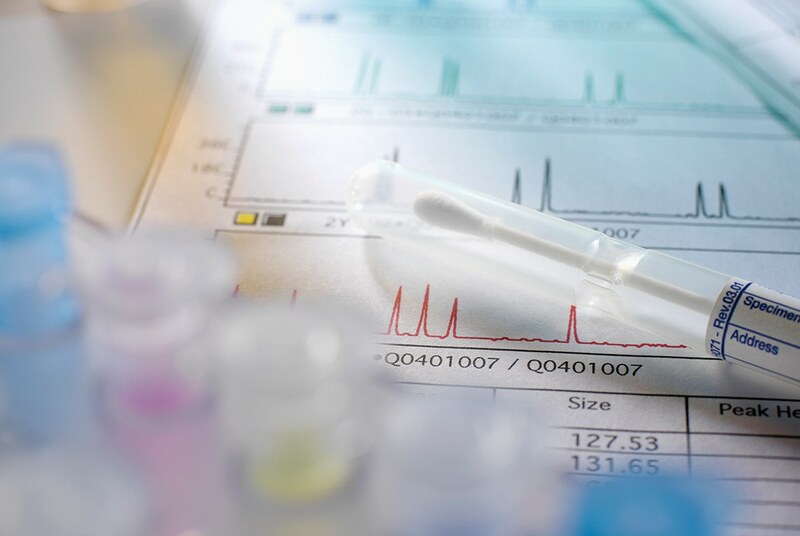 The researchers recognize that collaboration is required to create a national registry of cancer mutations, genotypes, therapies and treatment outcomes, which could then be shared to the broader community. This type of sharing is currently not being leveraged as effectively as it could be, and the group has a strong appetite for making this paradigm shift. There were a number of ideas on how Mr. Biden could be helpful, not simply for new research but for making sure what is being discovered at such a rapid pace today is not squandered, but shared, so that more patients can benefit. 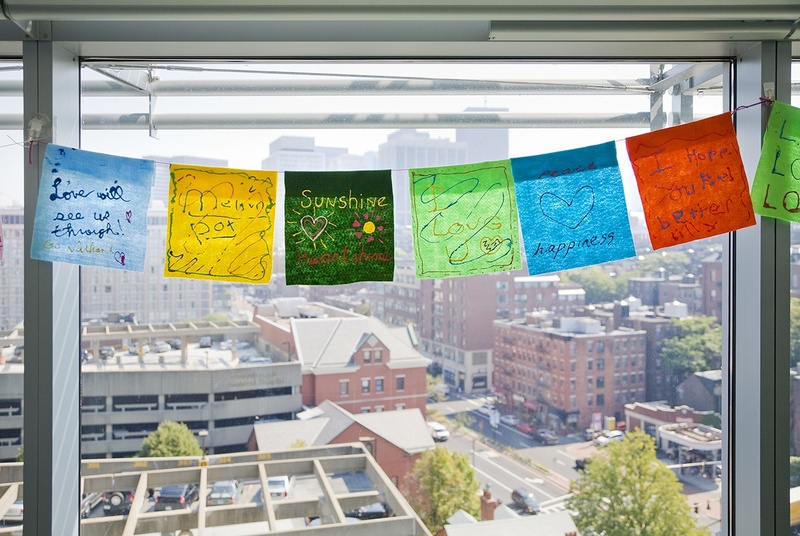 To learn about additional cancer-related research, visit www.massgeneral.org/cancer.